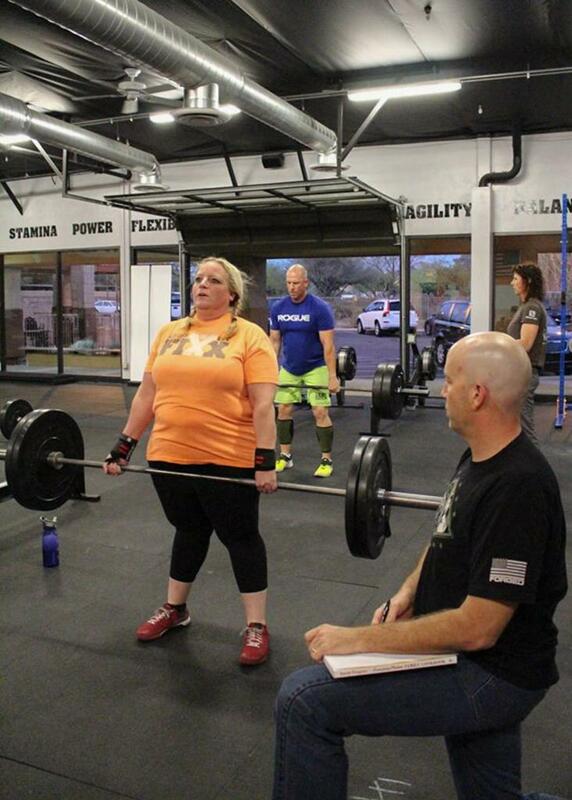 The first day I walked into CrossFit, I was so obese I couldn’t jump. At all. My body wasn’t capable of creating enough force to propel myself even an inch into the air. Every day, CrossFit cures chronic disease, reverses obesity and saves lives. 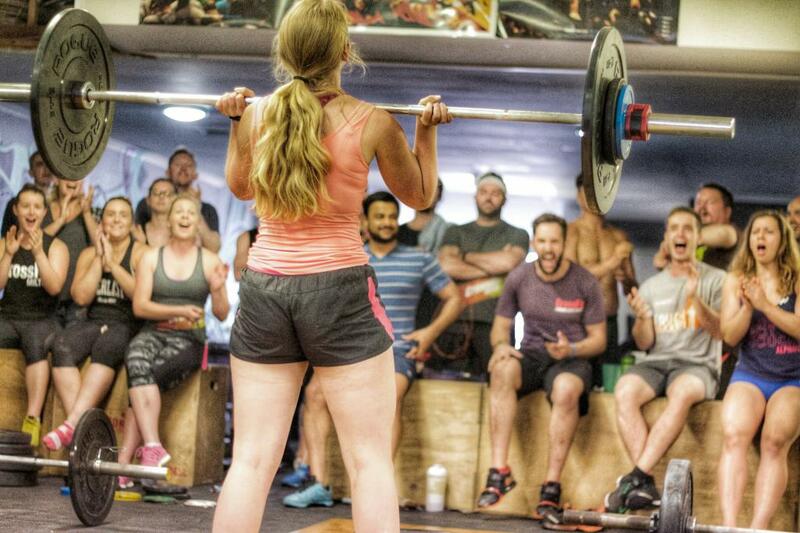 Spend 24 hours and see what changes CrossFit can make in your life.